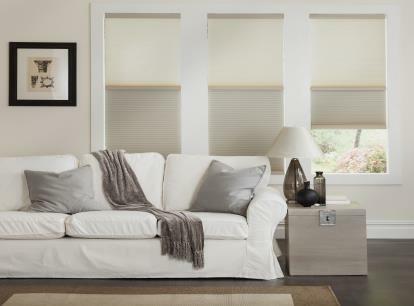 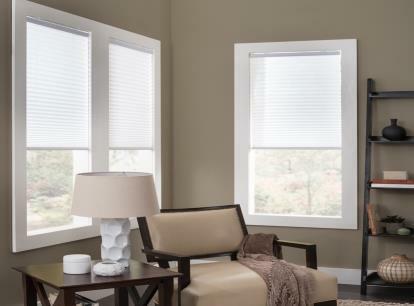 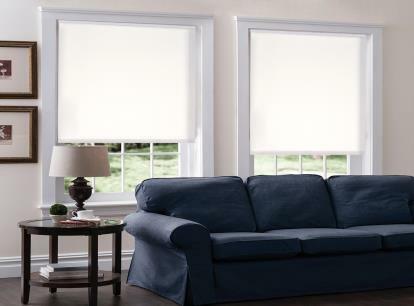 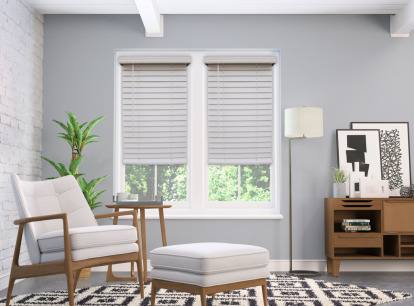 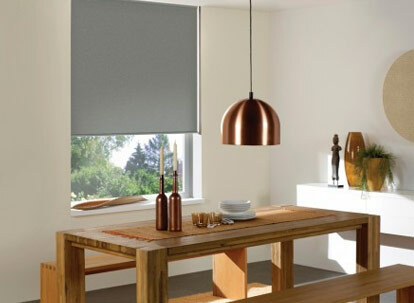 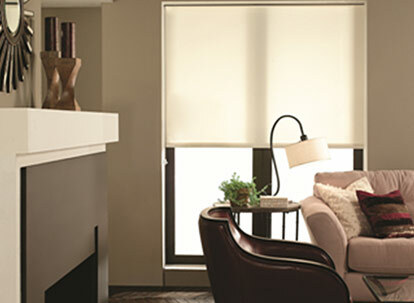 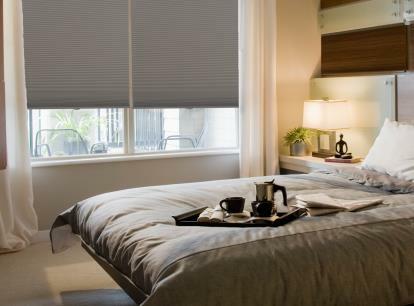 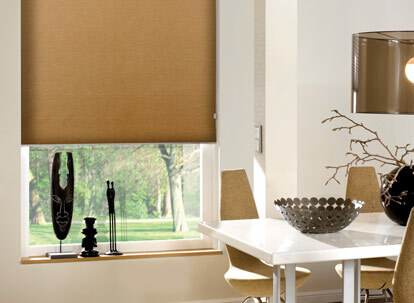 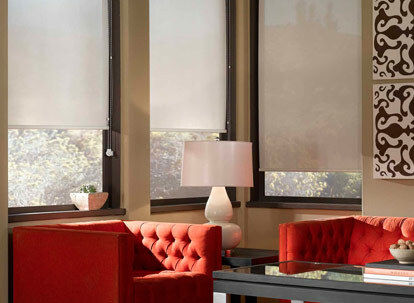 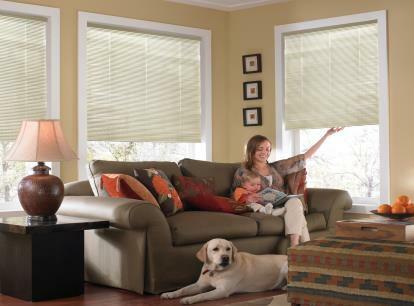 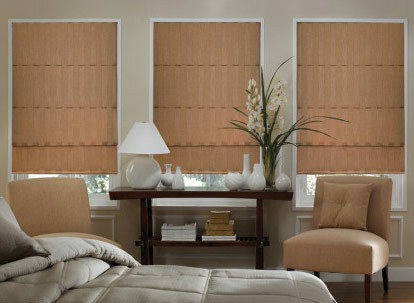 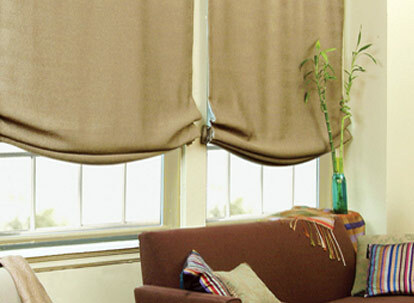 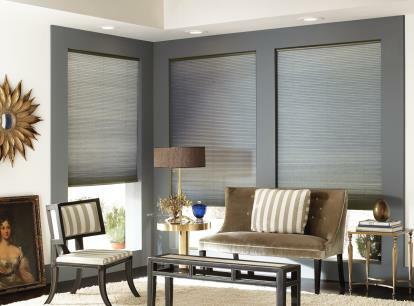 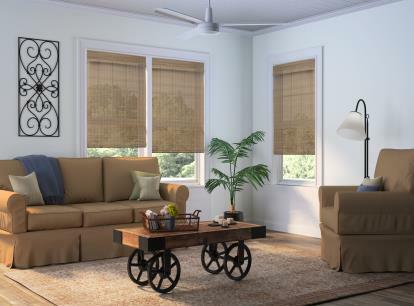 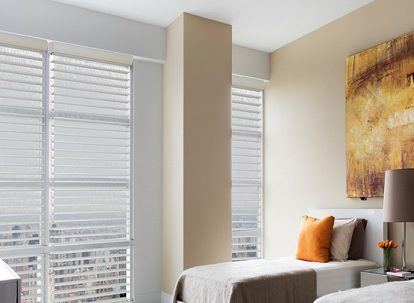  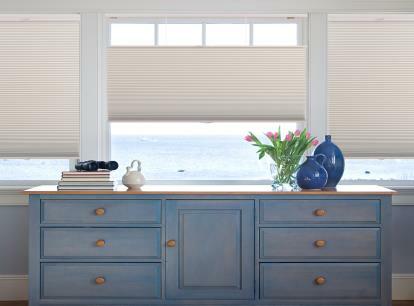 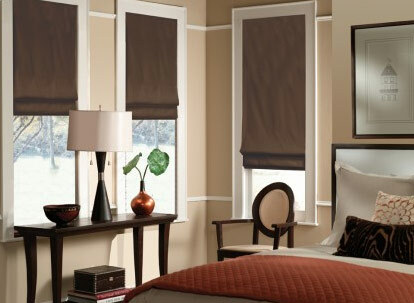 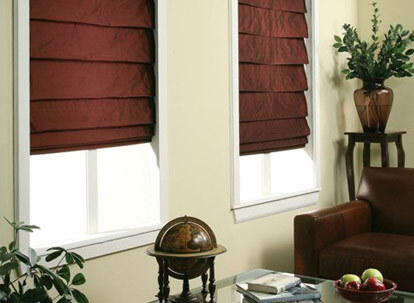 Recognized for their quality and value, Phase II has been making custom-made window fashions for over 20 years. 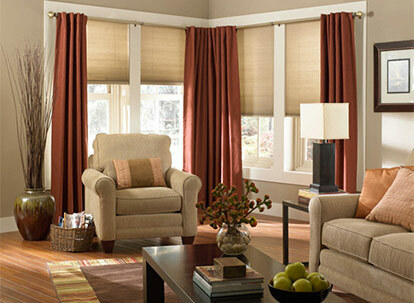 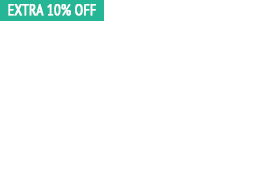 The best at combining selection and price. 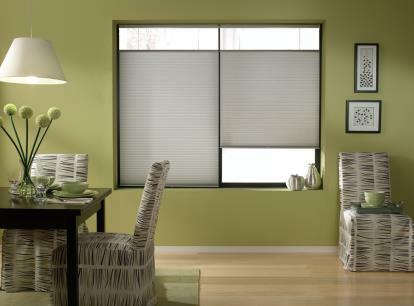 Products are designed to coordinate with any home decor style.